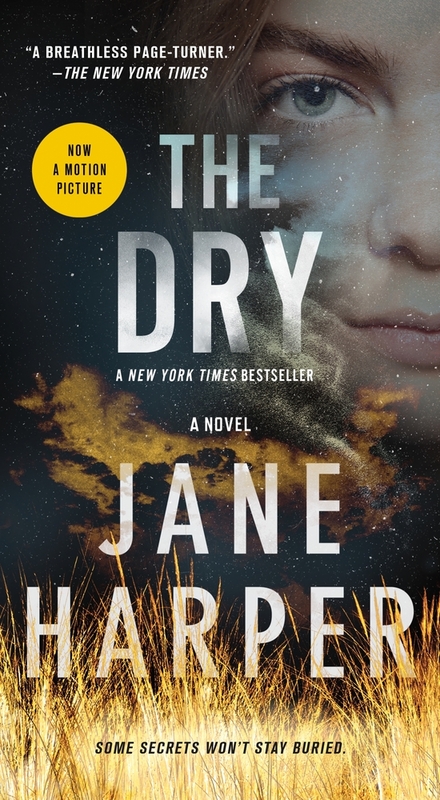 A small town hides big secrets in The Dry, an atmospheric, page-turning mystery by New York Times bestselling author Jane Harper. Everyday life in one small, rural town is about to take a shocking turn. . .
Back in his hometown, Falk is asked by Luke’s parents to find the truth about what really happened to their son. Because something about the stories people are telling about Luke just doesn’t add up. . .Soon, amid the worst drought in a century, a series of long-buried mysteries rises to the surface. Falk knows that life—and death—is never quite as it appears. Still, nothing could have prepared him for this. . .
Jane Harper has worked as a print journalist for 13 years both in Australia and the UK. She is originally from the UK and moved to Australia in 2008, where she lives in Melbourne. 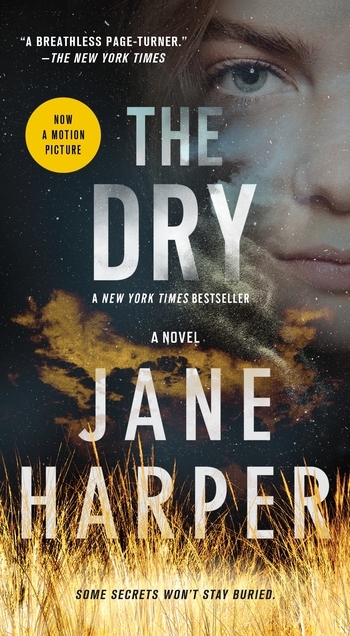 The Dry, her debut novel, was an international bestseller. Force of Nature is her second internationally bestselling novel featuring Aaron Falk.